This year’s record-breaking business sales market continues to heat up, with an increasing number of owners seek the best way to capitalize. 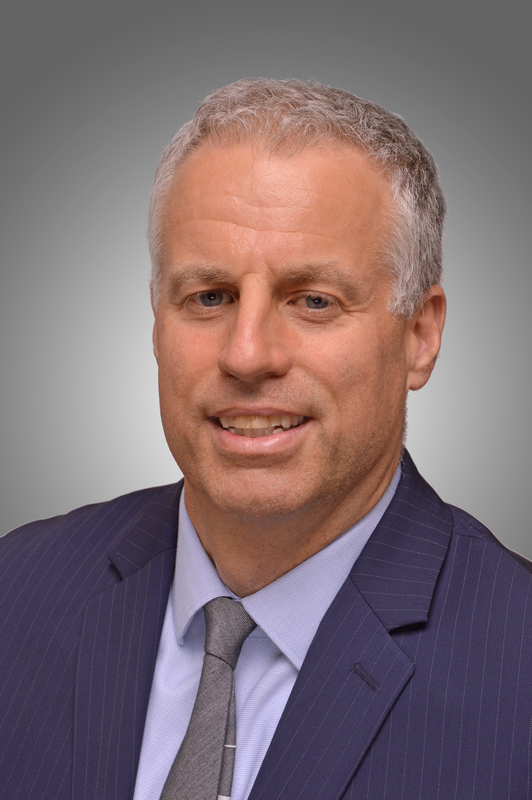 Increasing demand for the firms exceptional merger and acquisition advisory services has led to VR Business Sales in New Haven announcing the addition of business intermediary, David Shapiro. David, bringing 20 years of entrepreneurial, executive and marketing experience, is diving in with business owners to seize the market opportunity. Owners are increasingly recognizing now is a great time to sell, but that selling a business can be a very time-consuming, arduous process without proper assistance. We’ve been getting a lot of phone calls and needed to add an experienced, capable advisor to our team to keep up with demand. David is a valuable addition to the team. David comes to VR Business Sales, Mergers and Acquisitions with over 20 years experience in entrepreneurial, executive management, sales, and marketing. The last 10 were spent in the renewable energy industry serving one company in management and another as president and founder of a solar distribution and project development company. Prior to that he has held management positions in real estate development, contracting and hospitality. David grew up in New York City and presently lives with his family in Fairfield Connecticut.